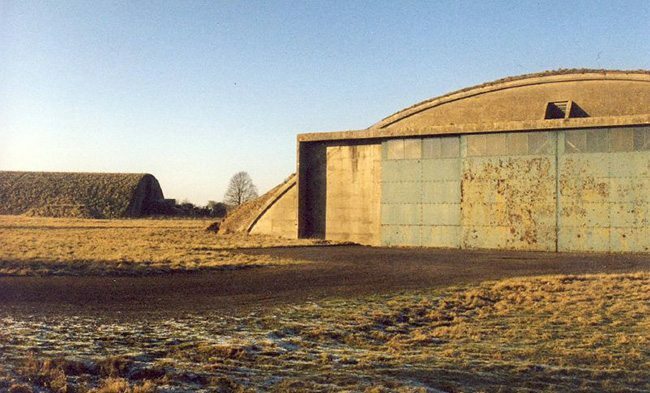 World leading technology firm Dyson has bought Hullavington airfield, an ex-RAF base, with plans to convert it to a multi-million pound research and development hub. It’s hoped that the new hub will create thousands of new jobs in the South West as the company’s founder Sir James Dyson pledges to invest millions on developing new technology. The company is just one example of how the South West is becoming home to some of science, technology and engineering’s biggest successes and follows not only the opening of the Dyson School of Engineering in 2015 but also the set up of its Bristol technology hub just last year. Nick Sturge, Director of Bristol’s leading technology incubator, the Engine Shed, agrees: “This is a great endorsement of the strength of the South West as a place to invest in R&D. 3,000 new jobs is a lot, though we don’t yet know the mix of those jobs. “I very much hope, in the interests of having the most positive impact on the region, that there will be a mix of jobs – at different levels and different skills. We have a lot of people, fairly close to Hullavington who may not ordinarily be in position to step into high-value R&D jobs. Andrew Mulvenna, Bristol-based entrepreneur and Founder of investment and growth platform Accelerated Digital Ventures (ADV), adds: “This is a huge opportunity for people in South West England, including Bristol and Bath, due to the creation of jobs and opportunities it will drive. “The new campus will also help raise the profile of the South West on the global stage, by attracting more world-class companies, seasoned technology executives and entrepreneurs to the South West region. This will also mean greater opportunities for investors such as ADV to fund the businesses and entrepreneurs, created in and around the campus. To stay up t0 date on Dyson’s and other technology companies in the South West and their exciting plans, check back regularly on the TechSPARK website or sign up to the TechSPARK newsletter. You can also follow Dyson on Twitter here: @Dyson.